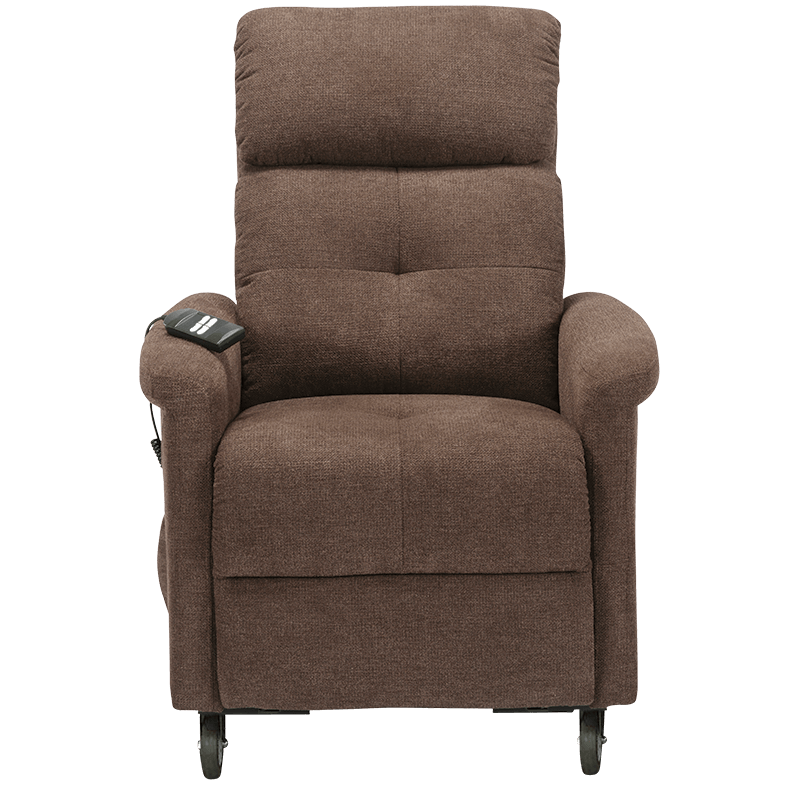 The ErgoCare Rockford Recliner is a high quality & super comfortable recliner, available as a manual or electrically powered dual motor. 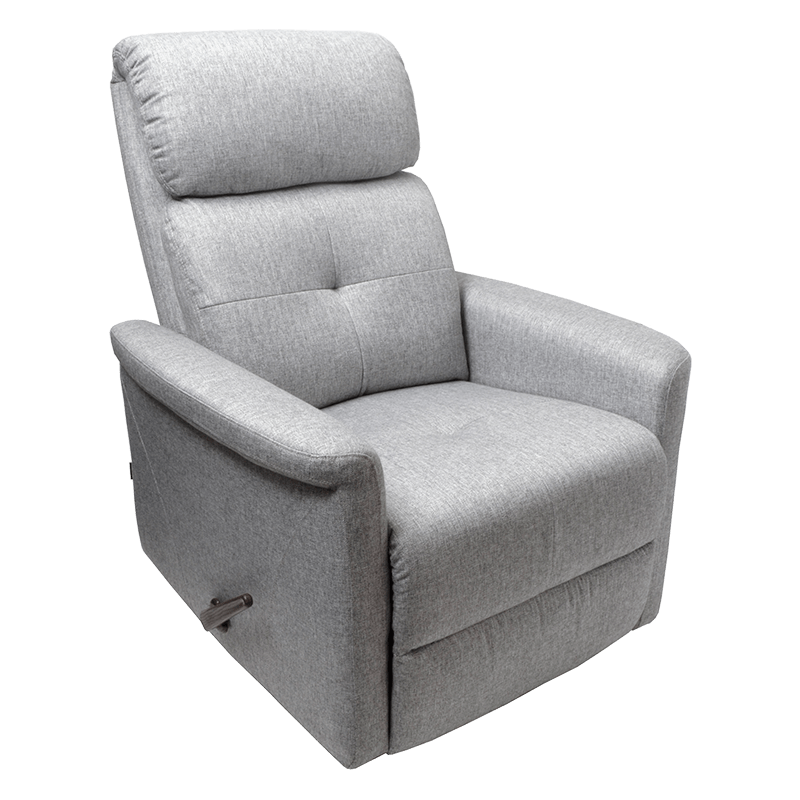 The Recliner is very popular in AgedCare, DHB’s, Hospitals and a wide range of Healthcare environments. 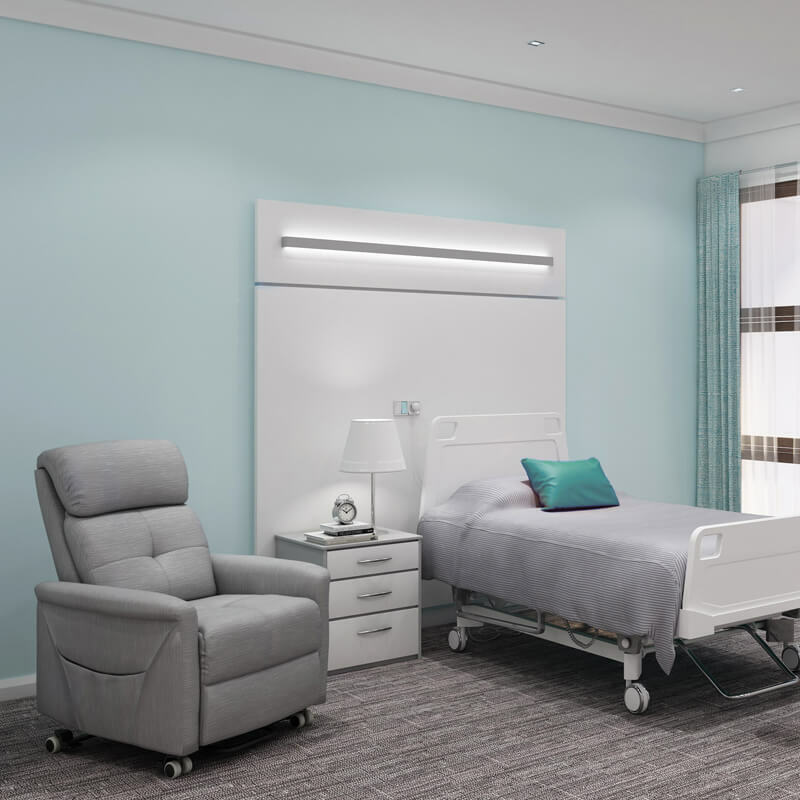 This recliner provides assistance to residents and patients through the various recline positions.